Insider threats are a legitimate concern for the enterprise - particularly as data moves into more cloud apps and devices than ever before. 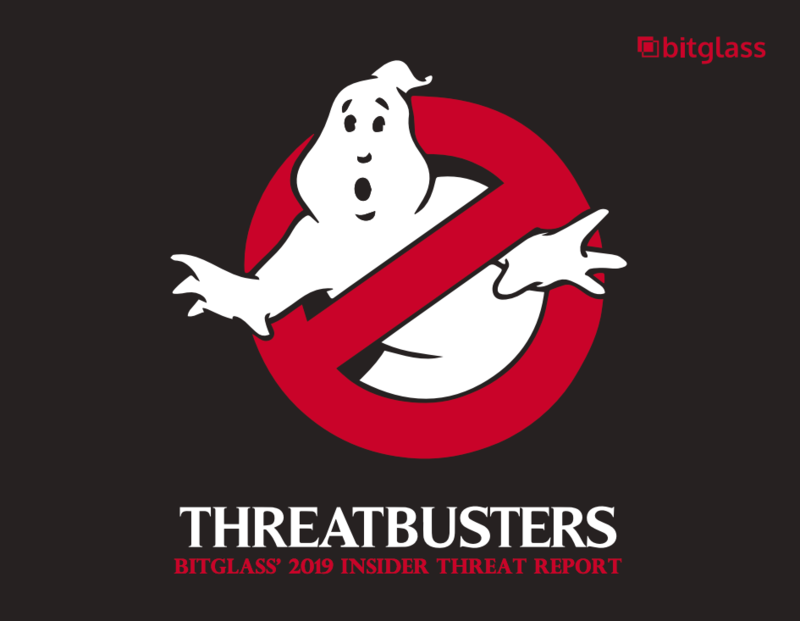 In Threatbusters, Bitglass uncovers information about insider attacks and details how organizations are handling them. Want to learn more? Download the report.